From ML Kishigo. Ultra-Cool 100% polyester mesh. Zipper front closure. 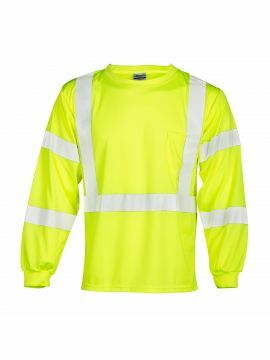 2” wide high performance reflective material. Left chest mic tab. ANSI 107 Type R | Class 2 Compliant.